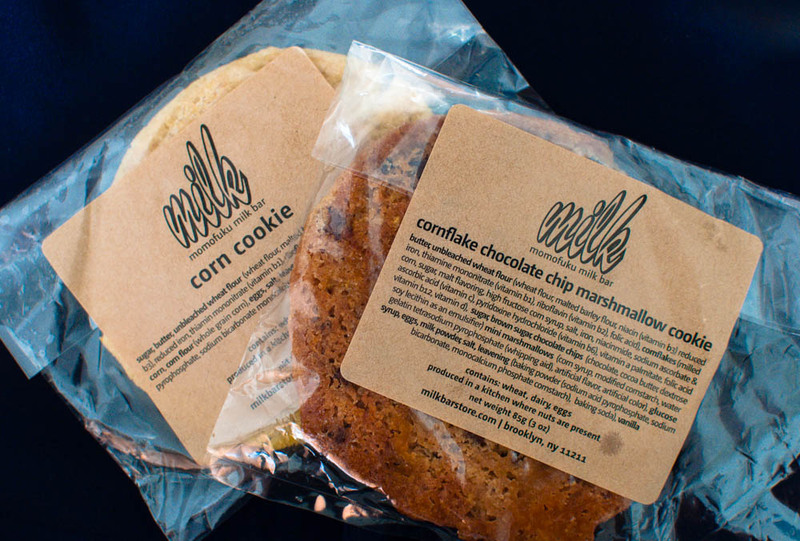 It doesn’t happen very often but whenever I do walk past Milk Bar, I can’t help but stock up on their cookies. Right now, cornflake chocolate chip marshmallow ranks as my absolute favorite with its caramelized cornflakes crunch and chewy gooey center. That doesn’t mean I won’t also pick up a corn cookie. In its simplicity there lies the elegance and beauty of the corn cookie. It’s definitely one of the more underrated cookies at the Milk Bar.